The Bank of England, the UK’s central bank, has added yet another blockchain proof-of-concept (PoC) to its growing fintech accelerator program. The institution is working with blockchain startup Chain on a data privacy pilot, according to a new announcement. The project is one of four unveiled today, all of which focus on financial information processing. Bank of England officials have been working with a number of startups and companies on blockchain applications through its accelerator since it launched late last year. Among those were a real-time gross settlement (RTGS) trial involving technology developed by Ripple, as well as an asset exchange pilot involving PwC. In a speech to fintech firms in Cambridge this morning, Andrew Hauser, the central bank’s executive director for banking, payments and financial resilience, highlighted additional details about the new pilot. “The PoC will examine the extent to which [distributed ledger technology] based systems can be configured to enable privacy amongst participants, whilst keeping data on a shared ledger: one of the holy grails of DLT design,” he told event attendees. 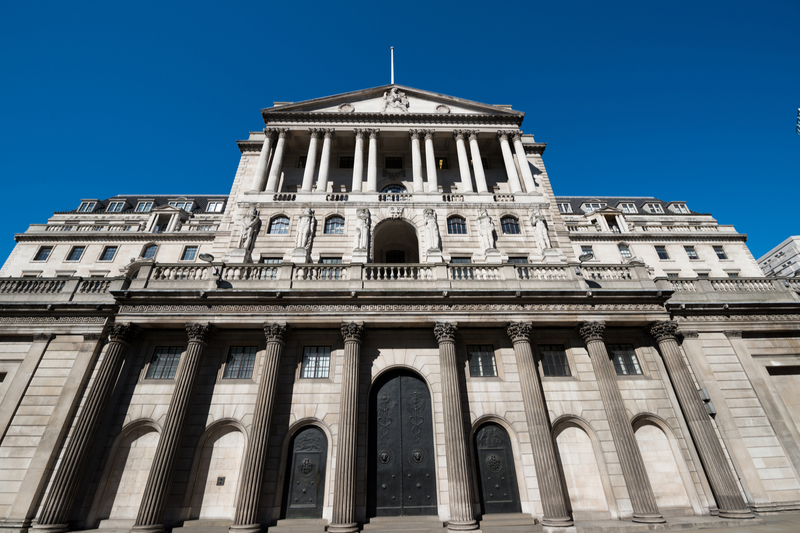 The Bank of England is exploring multiple applications of the tech, including its use as a basis for a central bank-issued digital currency – an area that a number of central banks worldwide are also researching. Disclosure: CoinDesk is a subsidiary of Digital Currency Group, which has an ownership stake in Chain and Ripple.